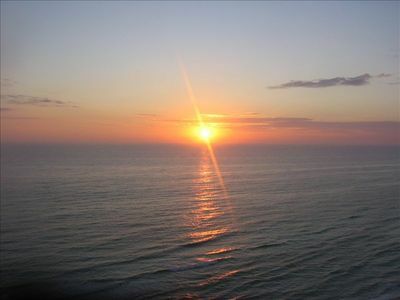 Come to the West side and avoid the traffic and crowds and enjoy what VACATION REALLY MEANS. 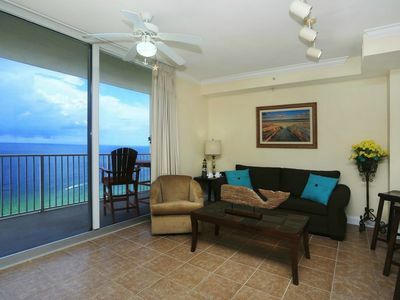 This well maintained unit on the 15th floor features a king size bed, a queen-size pull out couch and a bunk area...for a total of 6 for sleeping....Beach front Tiki Bar ,Sky Bar with daily specials....Starbucks in lobby This property is paritally owned by Wyndam Resorts and is very well maintained you will not be disappointed! 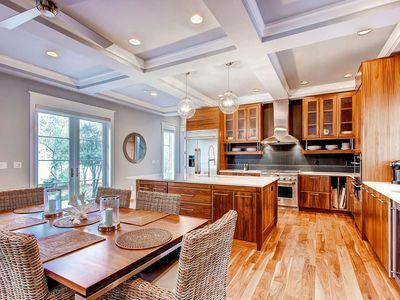 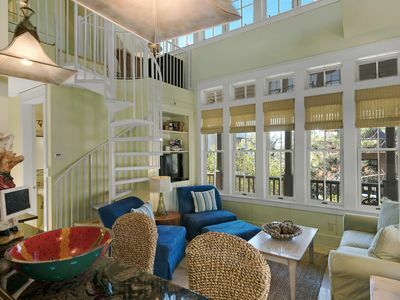 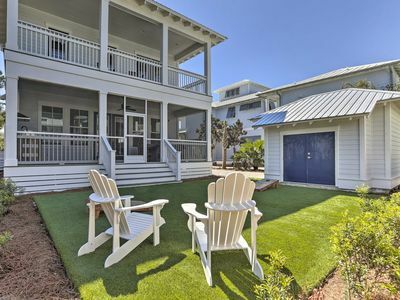 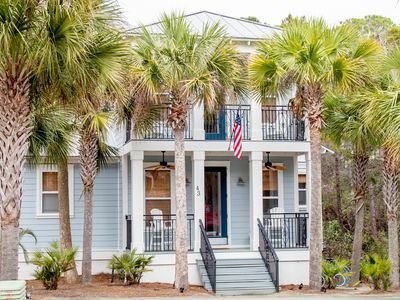 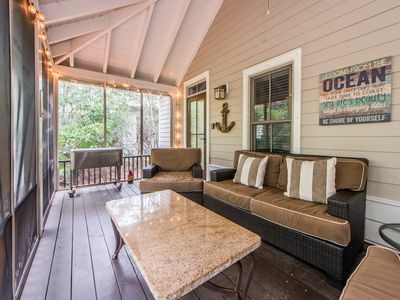 Sixteen Sandals, 30A Cottages, Reduced Spring Rates, Huge Patio, Multiple Porches, 4 Bikes! 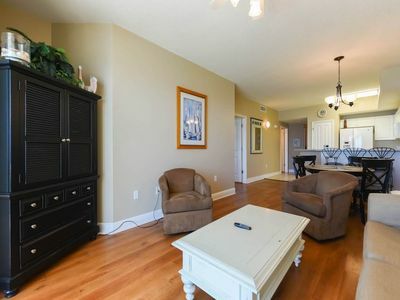 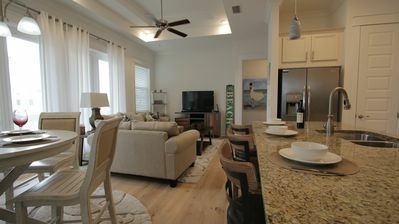 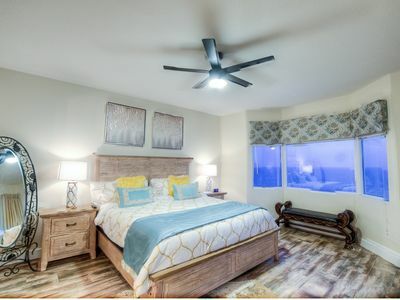 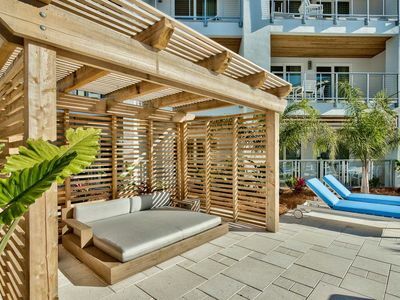 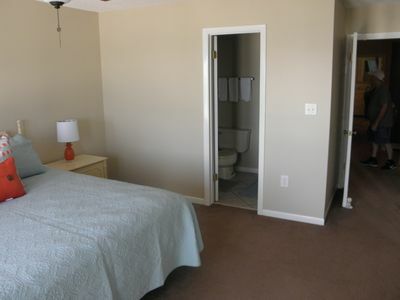 Luxury Beachfront Unit, Sleeps 6, Walk to Pier Park, Snowbirds Welcome! 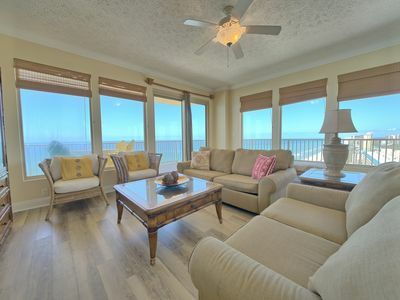 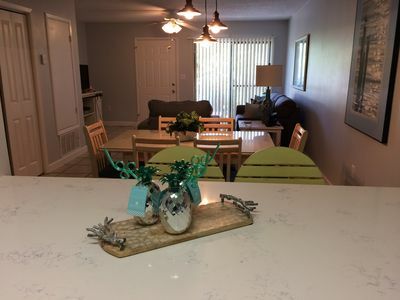 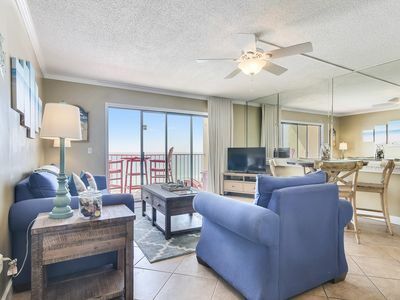 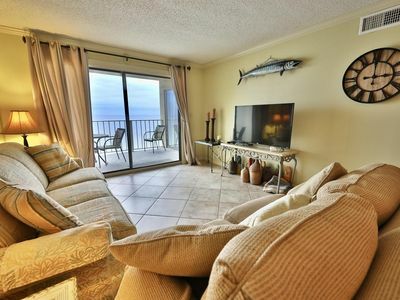 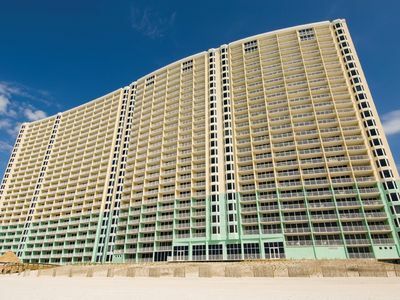 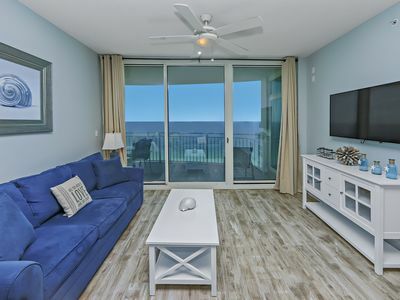 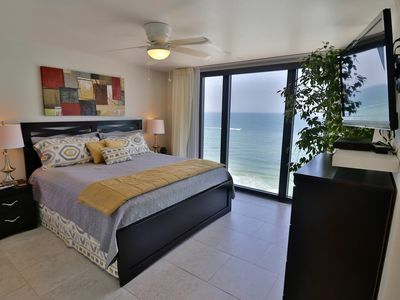 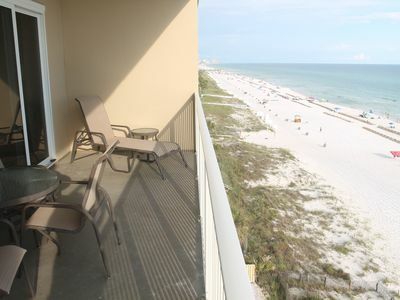 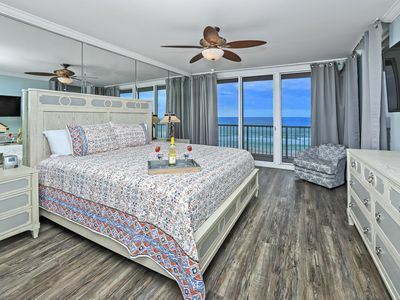 Majestic Beach Towers low floor end unit 4BR 3BA with amazing views of PCB!